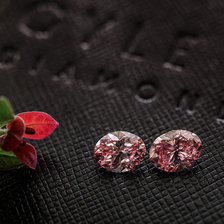 Sapphires are the birthstones of September. They are the traditional gift for the 5th and 45th wedding anniversary, but appropriate throughout the year. 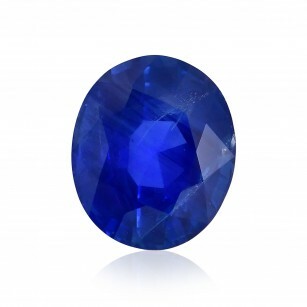 Browse through the most remarkable collection of Sapphires. 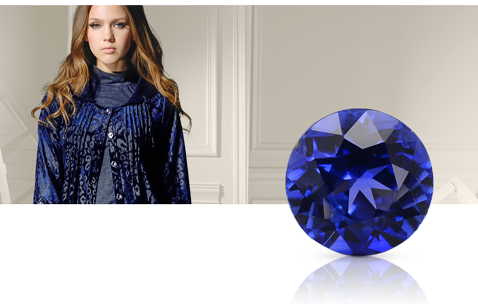 Check out our wide selection of Sapphire Jewelry!